We lost two great actors this year. 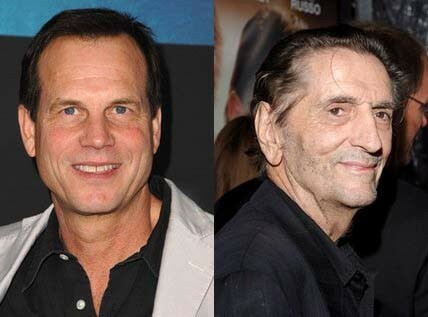 Bill Paxton, and Harry Dean Stanton, may they both rest in peace. Thank you for your contribution to cinema, and pop-culture. Bill Paxton died February 25, 2017 at the age of 61. He had a stroke. He is known for playing Hudson in Aliens, among many other roles. Harry Dead Stanton died September 15, 2017, at the age of 91. He most recently appeared in the 2017 Showtime Twin Peaks series as Carl Rodd. He was well known for playing Brett in Alien 1979. 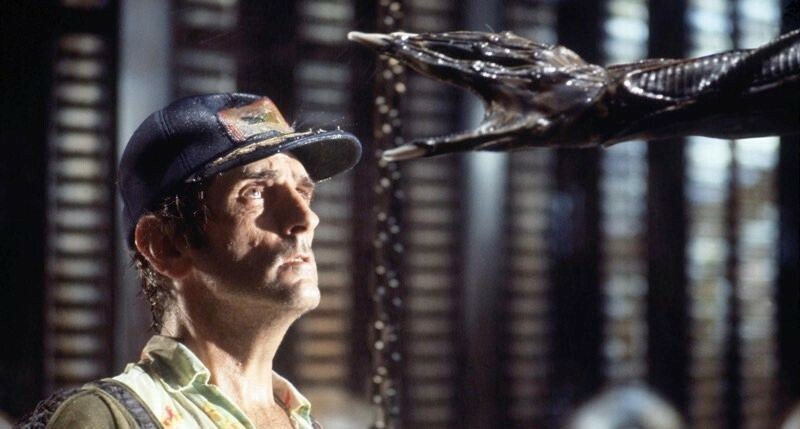 Did you know Harry Dean Stanton starred in Twister 1989, while Bill Paxton starred in Twister in 1996? What a twist! 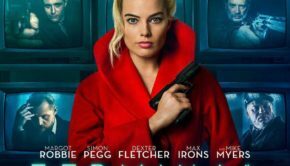 And both actors appeared in the Alien franchise.